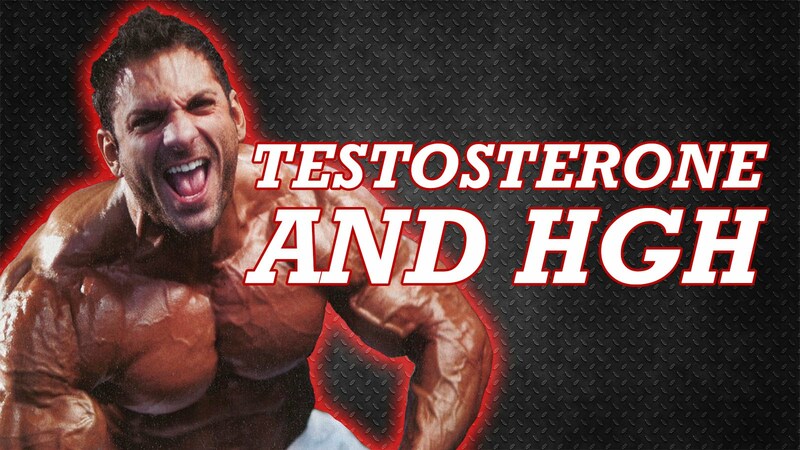 You really can’t make a steroid at home, what you can do is isolate it from another compound. After you have isolated it you can put it into oil and then inject yourself with the new substance. 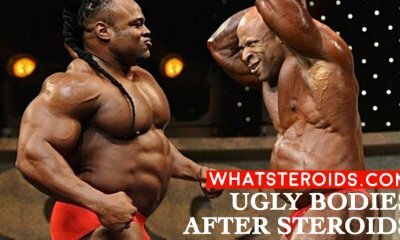 But remember taking and making steroids is illegal so be warned. Put the powder in the beaker and add the Benzyl alcohol and benzyl benzoate, heat over a low heat until the powder is dissolved, draw out the solution with a syringe and pass through a sterile filter. 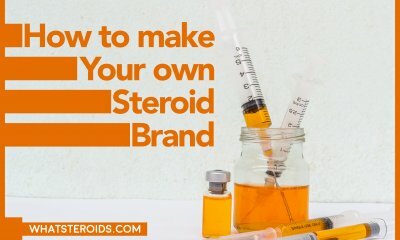 When you talk about making steroids at home what you are really doing is taking a powdered form of the steroid and putting it into an injectable medium. 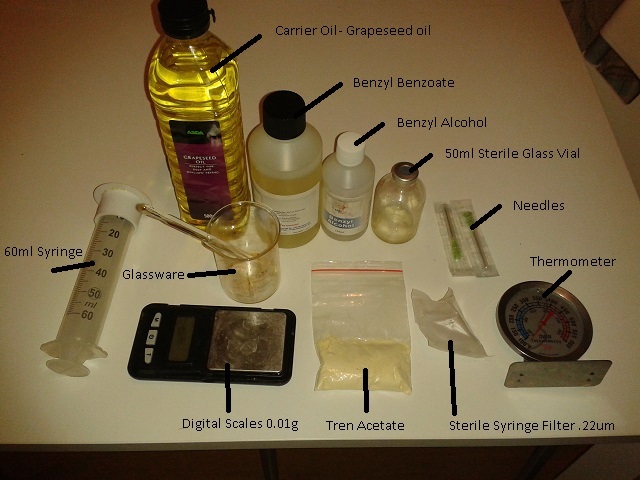 In order to make the correct quantities of injectable substance from the powder, you will need to follow the instructions to convert grams of powder to milliliters of injectable substance. 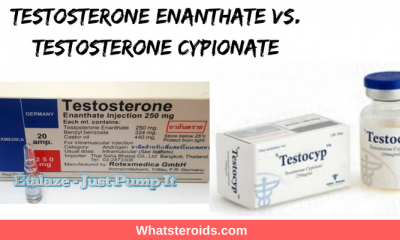 How to make Testosterone Enanthate at home? 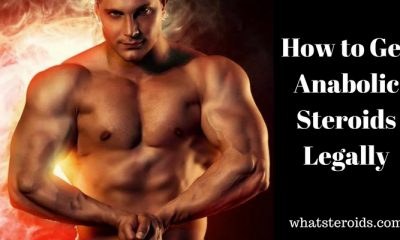 First, you will need to sterilize the oil by heating the oil to 212° F or 100°C. In your vial put in 20ml of water with a syringe and mark the level. Remove 0.6 ml and mark again. You have 2 levels marked now at 19.4 ml and 20ml. Tip out the water and let it dry completely while letting the oil cool. Put 5gm of powder in a vial and add oil to the 19.4ml mark and top up to 20ml with benzyl alcohol. Seal and shake well and you substance is ready for use. 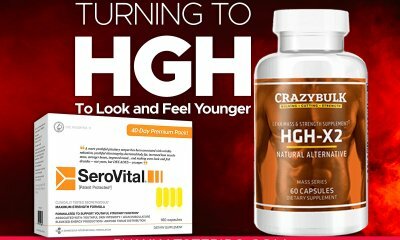 The concentration is now 250mg per ml. Inject 2ml weekly for 10 weeks. Sterilise the oil as per the above method. Into your vial put 25ml water and mark the level and then take out 0.8ml and mark again, there are now 2 marks at 25ml and 24.2ml. Tip water out and let vial dry completely while oil is cooling. Put 5gm Boldenone oil in the vial and add oil to 24.2ml mark and top up with benzyl alcohol, shake well. The solution is at 200mg per ml and ready for injection. Inject 2ml a week for 12 weeks. These are made with purified water and not oil. 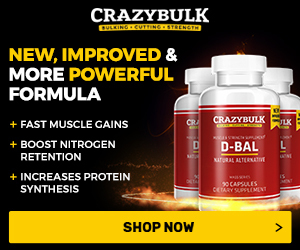 You will need a vial or beaker that will hold 40ml of water for every gram of powder you are using. Fill the container with enough water to make the quantity of powder you are working with, so for 2 grams of powder, you need 80ml of water, mark container. Now for each gram remove 0.1ml of water, i.e., 0.2 mls. Now you have 2 marks, one for 80ml and one for 79.8ml. Remove water from a vial and let dry completely. Add 2 grams of powder and add water to the lower mark and top up with benzyl alcohol. Seal and shake well. The powder will sink to the bottom so you will need to shake it well before each use. 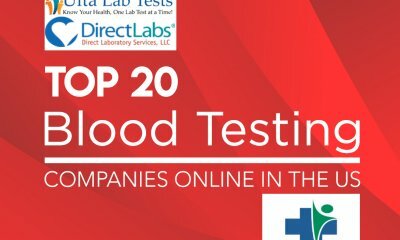 Use 2ml injections daily. 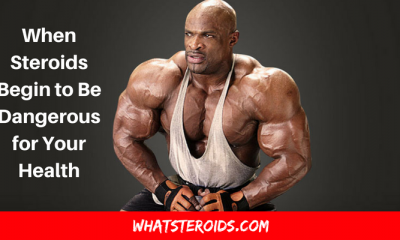 Forget for a second that the utilization of anabolic steroids is against the law. 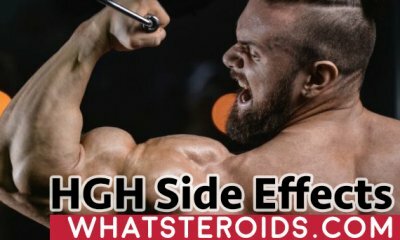 Not remember that the use of steroids brings with it a host of side effects that should make any sane person think two times. 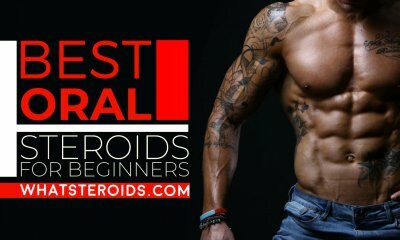 Moral and ethical dilemmas to the side there is one cause, the average skinny guy shouldn't supplement with steroids. Quite simply, because you don't have to! 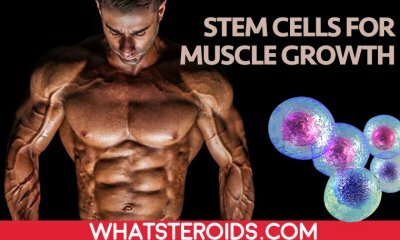 Barring any genetic disorder, any healthy human being is capable of gaining lean muscle mass without pumping their body full of growth hormones and testosterone. 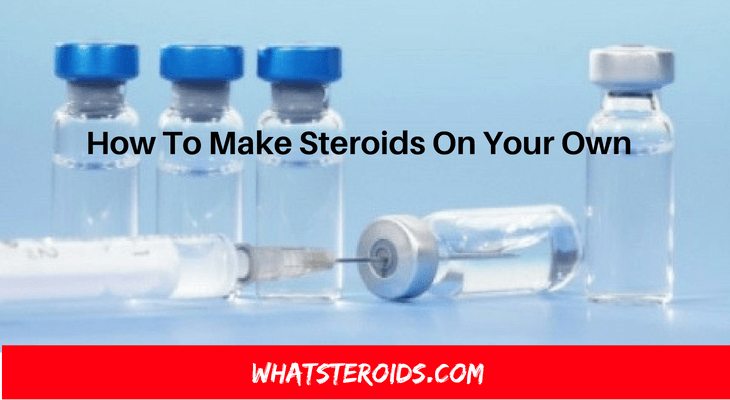 The making of steroids is not very difficult at the household level, you just need to be very careful with the sterilization. 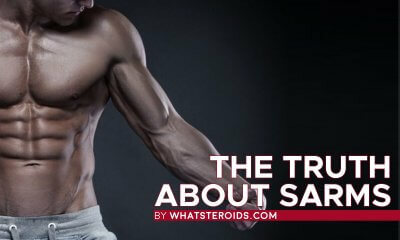 However, it is always suggested to avoid the use of these steroids just to be on safe side in a long run.